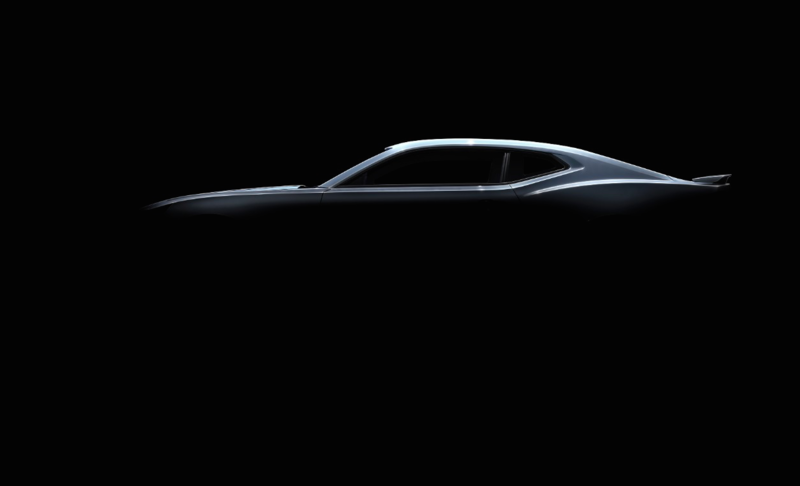 DETROIT – After 350 hours of wind tunnel testing – often 24 hours a day – the new Camaro will slip more easily through the wind, and drivers of the Camaro SS will experience a marked improvement in reduced aerodynamic lift. “The importance of aerodynamics increases exponentially as we increase vehicle performance,” said Kirk Bennion, Exterior Design manager. “As engine output increases, we need more engine cooling. As acceleration and top speeds climb, we need to reduce lift for better high-speed stability. However, we cannot make any changes at the expense of increasing drag, which can hurt fuel economy. For example, the initial design called for the lower grille bars to be set at a 20-degree angle to the horizon. However, after meticulous testing, the team improved engine-cooling airflow by 1 percent by shifting the angle to 13 degrees – a change that achieved the airflow target while maintaining the original grille design. And rather than a traditional front air dam to reduce aerodynamic lift, the team developed a flush belly pan that stretches from the front grille to the center of the vehicle. Paired with small “spats” forward of the front tires, the smooth underbody helps reduce total lift by 30 percent – while also reducing aerodynamic drag. Founded in 1911 in Detroit, Chevrolet is now one of the world’s largest car brands, doing business in more than 115 countries and selling around 4.8 million cars and trucks a year. Chevrolet provides customers with fuel-efficient vehicles that feature engaging performance, design that makes the heart beat, passive and active safety features and easy-to-use technology, all at a value. 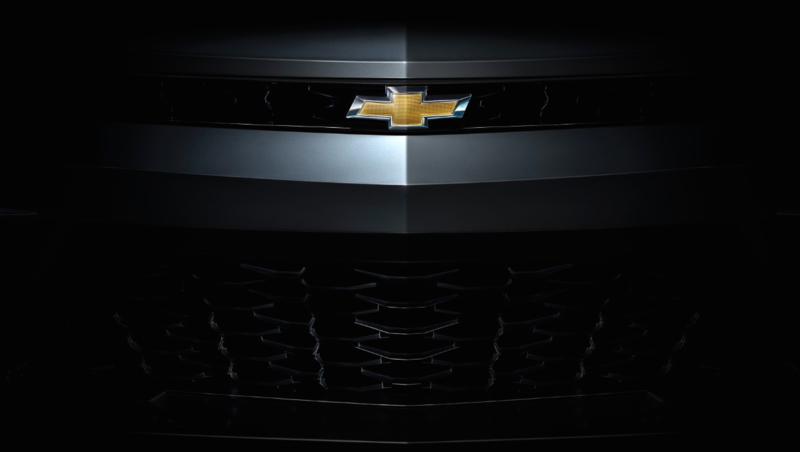 More information on Chevrolet models can be found at .